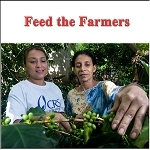 Roaster's Notes: A very smooth, full-bodied coffee with half the caffeine of normal Sumatra. Warning! This Blend Contains Caffeine! This exquisite blend is comprised of the finest Arabica Fair Trade, organic coffees from East Timor, Ethiopia, and Sumatra. 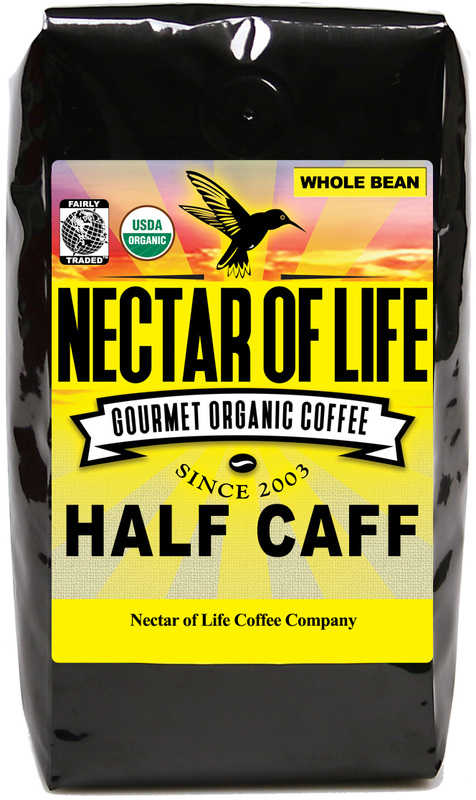 Half of the beans for this blend were decaffeinated by the Swiss Water® Process. By only decaffeinating half of the beans this blend still supplies a little kick, but all the flavor. We roast this blend dark, yielding an extremely complex, earthy, full bodied coffee. You'll love it! To be honest, the roast was a bit dark for my tastes, about the level of a french roast, and overwhelmed the flavor of the Sumatra beans. On the other hand, if I had been wanting the coffee for espresso or cappuccino, I might feel differently. The half-caff aspect was spot on. I've been drinking this Half-caff blend for months. It's my everyday coffee since most regular coffee tends to give me heartburn and acid reflux. This coffee is good enough that you won't feel deprived of the missing caffeine! It packs enough of a jolt to get me going in the morning and is easy to digest. It is a darker roast, so you get a full-bodied experience, rich and satisfying. I looked all over for a decent half-caff blend and I found it here! Reasonably priced and FAST shipping. 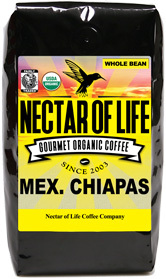 Thank you Nectar of Life!